Tired of your home looking off-trend and out of touch? Or investing in an older home and want to update it? You don't need deep pockets to do either. In fact, upgrading your home can be quite affordable with the right projects. Repaint. Paint trends come and go, so if your walls are still the same color or have the same wallpaper from 1950, they're likely out of date. Consider giving the walls a new look with a more modern tone. Change light fixtures. It's time to kick out-of-style light fixtures to the curb. 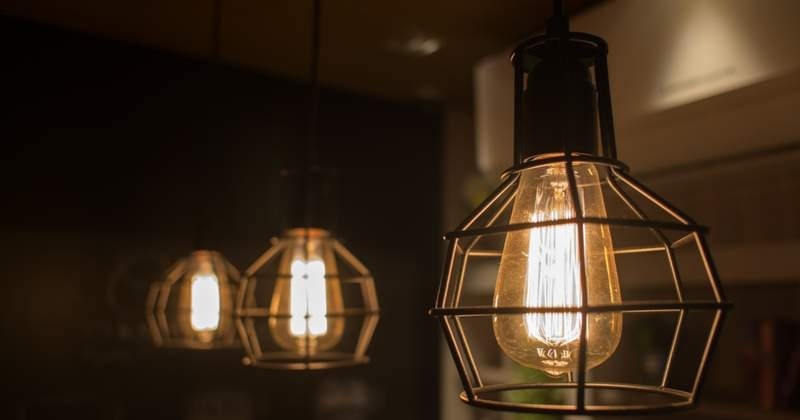 Pendant lighting, Edison bulbs and simple recessed lighting are what's hot with today's designers and buyers. Update your hardware. You'd be surprised at how easily doorknobs, drawer pulls, locks and handles can start to look aged. Take a good look at your existing hardware, and consider upgrading to newer models. And don't forget the hinges. Reface your appliances. Have an old, yellowing appliance but don't want to replace what's not broken? Just use peel-and-stick stainless steel or marble contact paper, and reface those appliances instantly. Install a kickplate. If you want to upgrade your curb appeal but can't afford a new door, consider installing a kickplate. It's an instant, affordable way to add visual appeal to any existing entryway. These upgrades may seem minor, but when done properly, they can have a serious impact on your home's aesthetic. If you're considering more extensive updates, let's get together to discuss ways to increase your home's marketability and long-term value.